For decades, television shows were considered to be mindless entertainment compared to big-screen movies found in the theaters. Today, TV is producing a variety of high-quality content that's as good or better than anything coming out of Hollywood. 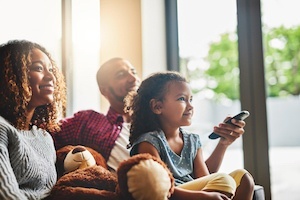 Another advantage is that, thanks to the magic of streaming, you can check out or catch up on shows at your convenience in the comfort of your Springs luxury apartment home. Find a new favorite from these great shows coming your way this summer. 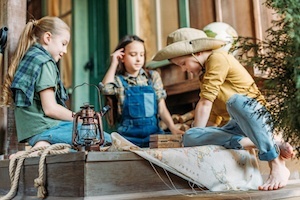 Kids love adventure and surprises, so what better way to spice up a birthday or holiday than by staging a treasure hunt in your Springs luxury apartment home? Use these helpful tips and you'll have as much fun setting up the hunt as the kids have in following it!